Highlighting different flavour profiles like salty and sweet in our recipes is the key to great cooking. But when it comes to chocolate desserts, most of us tend to get bogged down in sweet flavours. Perhaps the most difficult to pair from the outset due to its high milk content, white chocolate actually has lots of fun flavour combinations. The more mellow flavours of brie compliment a smooth white chocolate. Scatter a few squares of white chocolate on your cheese platter or add a little pot of melted goodness for people to dip their brie into. While some of us might feel that milk chocolate goes with everything, there are a few ingredients that it pairs particularly well with. Bacon has recently been trending thanks to the increase in American recipes favouring maple glazed bacon, so it’s a great jumping off point if you’re wanting to try salty and sweet combinations. For those who are after something a little bit easier to stomach, then the movie theatre might offer the answer. Anyone who has ever poured their chocolate into their warm popcorn and reaped the melted goodness knows exactly what we’re talking about. 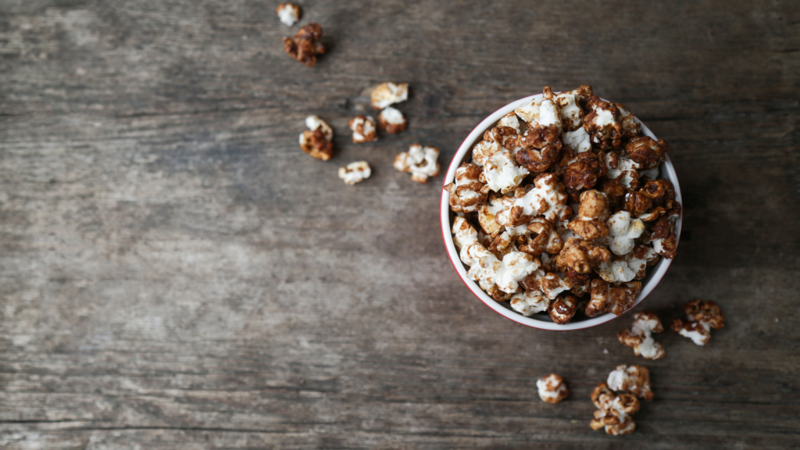 Drizzle melted chocolate over a bowl of fresh popcorn, or create your own sweet snack with a hidden centre by dipping batches of popcorn in a big bowl of melted milk chocolate and placing in the fridge to set. Since dark chocolate tends to be less sweet, thanks to its lower sugar and milk content, there’s room to try even saltier treats. The bready flavour of pretzels can disagree with the sweeter chocolate tastes, but dark chocolate has the right amount of sweetness to make it the perfect combination. Try melting your dark chocolate and half-dipping your pretzels into it for a snack your guests will definitely love. For something a little bit more daring, try paring your dark chocolate with a sharp cheese such as an aged gouda. The combination of the two flavour profiles finds the perfect balance in your mouth. At first glance, your imagination may assume that these salty and sweet flavour combinations won’t work, but trust us when we say your tastebuds will disagree.